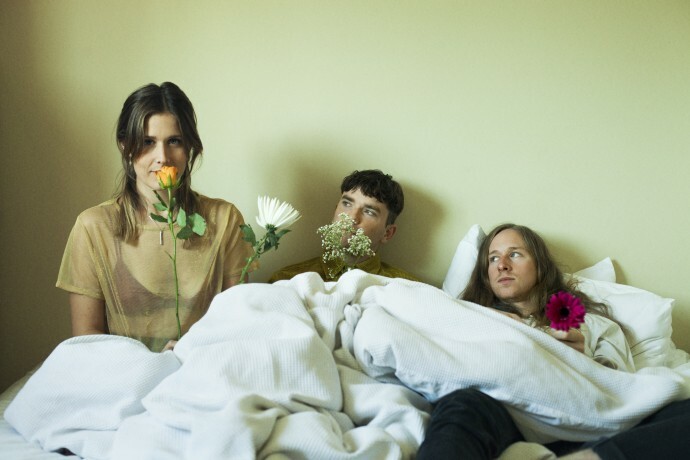 On Lost Friends, Hannah Joy, Harry Day and Tim Fitz bring back their knack for haunting hooks, lyrical poignancy and irresistible indie rock appeal that critics praised in their self-titled first EP, released in February 2017. This radiant collection of new songs conjures melodic nostalgia for some of songwriting’s very best, rich in heartfelt build and beautiful simplicity. Lost Friends was released on May 4th through Lucky Number and is available to order now HERE on limited lilac coloured gatefold vinyl, gatefold CD, and digital download. The band will tour the UK and Europe this November, all dates are listed below and tickets are available HERE.